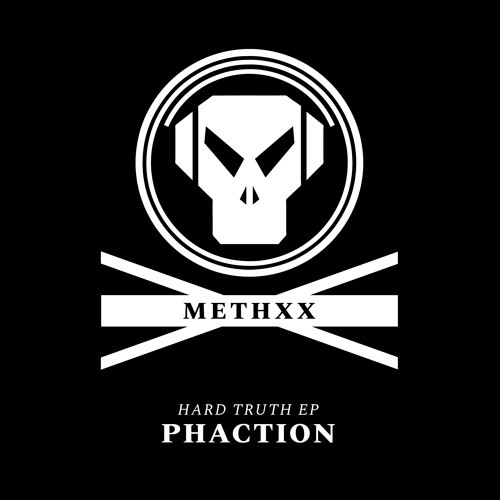 Phaction has been coming out with some heavy tunes recently, Big Ups!!! nice one, big up to Phaction! Comment by Francisco Javier A.